Chicago also known as Chiraq has more to offer than high crime rates and violence but talent as well through its' native group YOURFRENDS comprised of Thee Unique, charismatic rapper-singer, Franchika,singer and Tyler, producer-rapper. Together they started under the tutelage and blessing of Chance The Rapper at his Just Mondays' open mics. 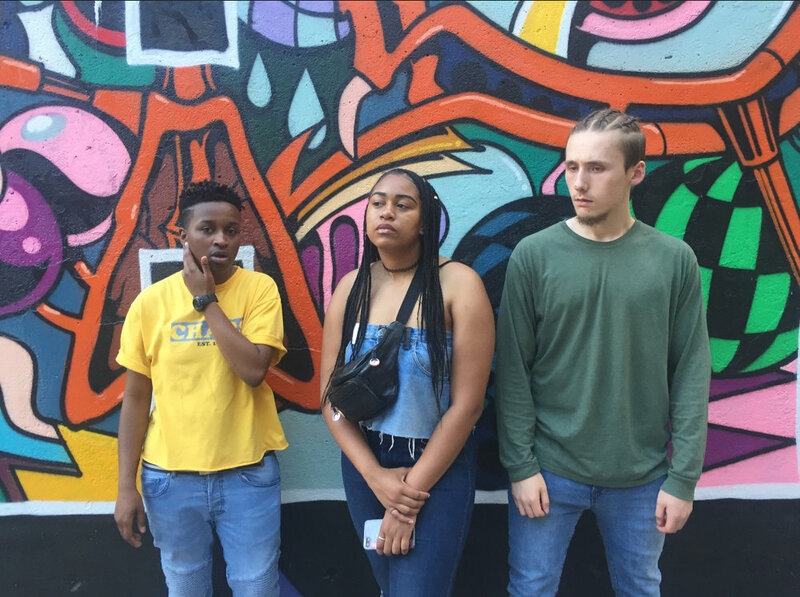 The recent release of their staple new single "Chicago Kid" off their debut project Just Mondays tells an emotive, compulsory and reflective tale of Chicago life. Cities that are notorious for wrongdoing produce some of the most ground-breaking and legendary artists of all time. Check out their premiere visual below!